Every employer wants their workplace to remain drug and alcohol-free. CJ Cooper & Associates will support that initiative with an effective drug testing program. 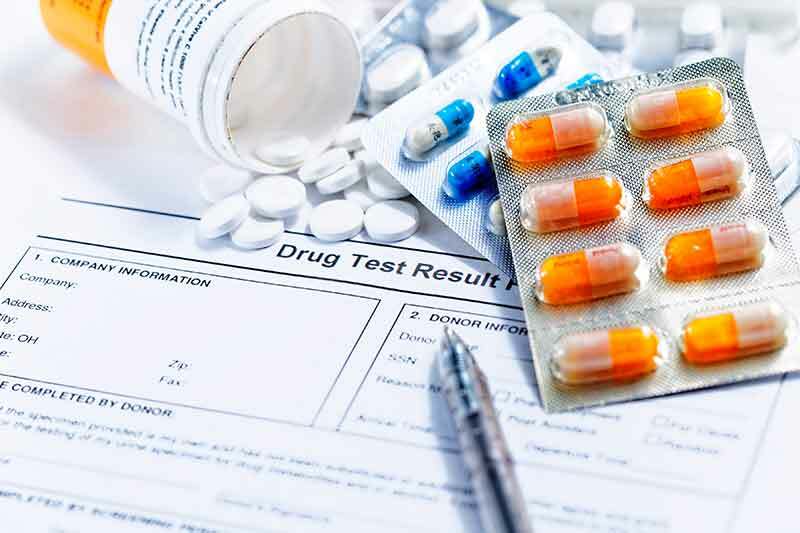 As a Consortium/Third Party Administrator (C/TPA), we administer and manage DOT mandated (FMCSA, PHMSA, FAA, FRA, FTA, USCG) and Drug-Free Workplace drug testing programs. 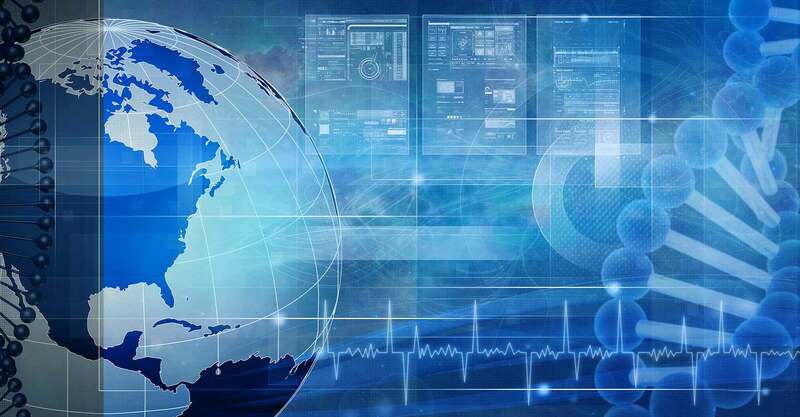 We simplify the process and coordinate all aspects of your testing program including random selections, record-keeping, federal reporting, collection site coordination, laboratory testing and MRO services. CJ Cooper & Associates has nearly 28 years of experience helping organizations stay compliant in their DOT or state regulations. Need Drug Screening Products For Your Business? We have you covered! Fast and easy ordering and delivery straight to your door!